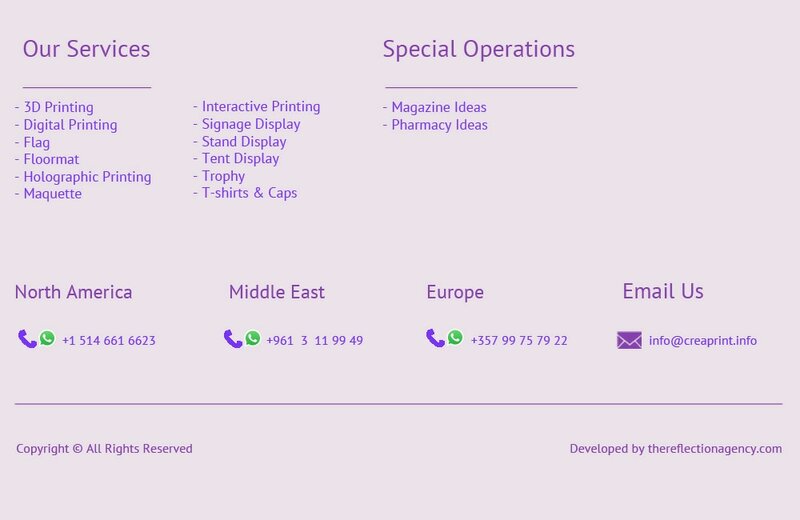 A group of Canadian Companies operating together to cover several Business sectors distributed into Smart Advertising, Smart Media, Interactive & Innovative Display, Pop Up Printing, Magic Promotional Items, Graphic Design & Online Marketing, Public Relation, Business Consultancy & Crystal Jewelry. 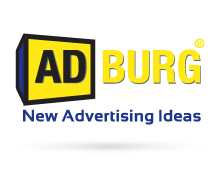 AdBurg promotes Interactive & Smart Advertising Ideas. 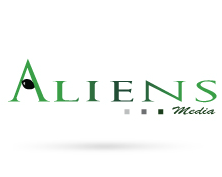 Aliens Media promotes Unique & Creative Promotional Items. 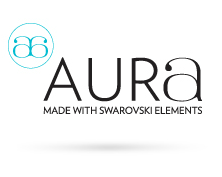 Aura Luxury is a jewelry Fashion Brand mixing (Swarovski & Austrian Crystals) with Zinc Gold Plated material to deliver High Quality & Elegant Jewel Design. 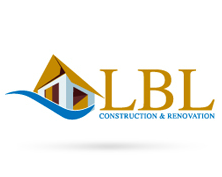 LBL is a Canadian leading company for Construction and Contracting, providing with its partners & groups and excellent reputation for quality work, total Client satisfaction, optimum efficiency & on time completion. 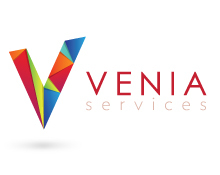 Venia Head Office is based in Canada, Montreal & has Representative Offices in Spain, France, Russia, Lebanon, Dubai, Egypt, Nigeria & Venezuela. 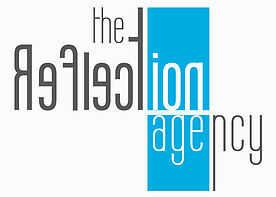 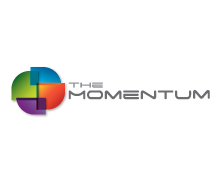 The Reflection Agency offers you media marketing.